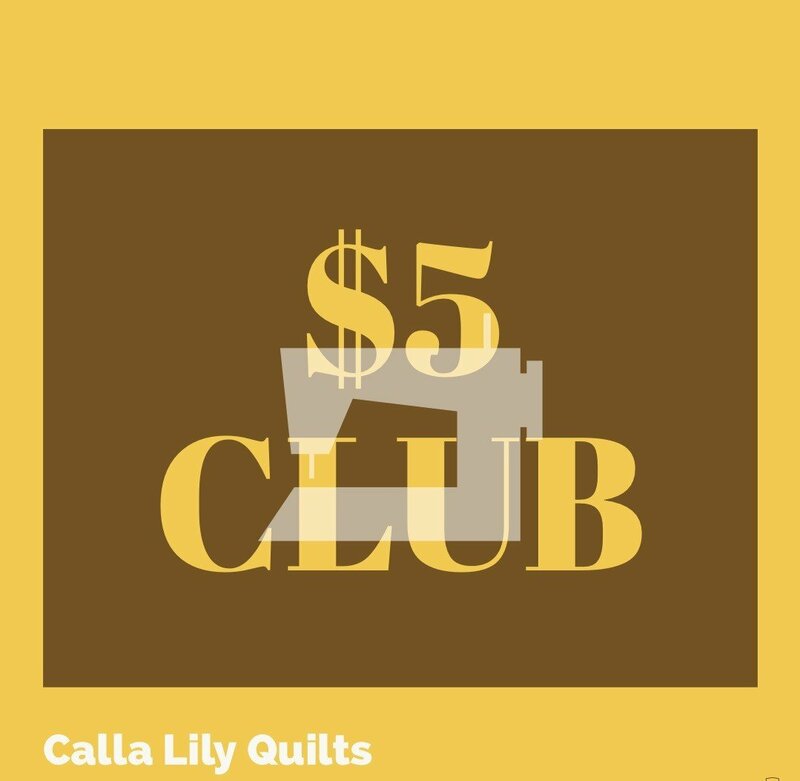 Come to one class for $5, find out what new happenings, classes & fabrics are coming to the shop, and receive fabric and instructions to make a block (or several blocks). Bring back the completed block next month and receive the next step. As long as you come each month and complete your block(s), you'll only pay $5 once. And in the end you'll have a beautiful throw size quilt. What a deal!! !